Are you ready to make your event and wedding amazing and happening? 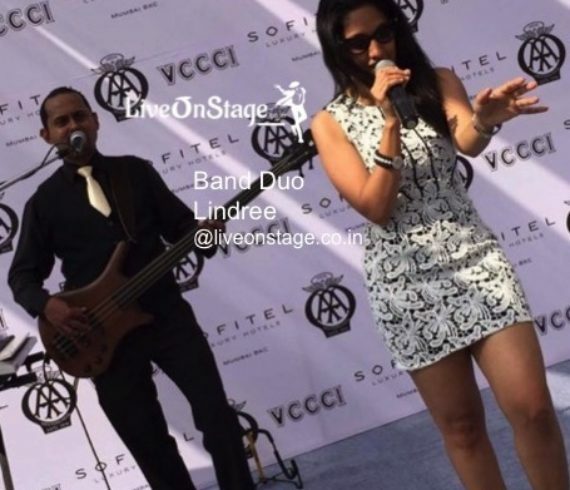 Book our band for an amazing musical treat. 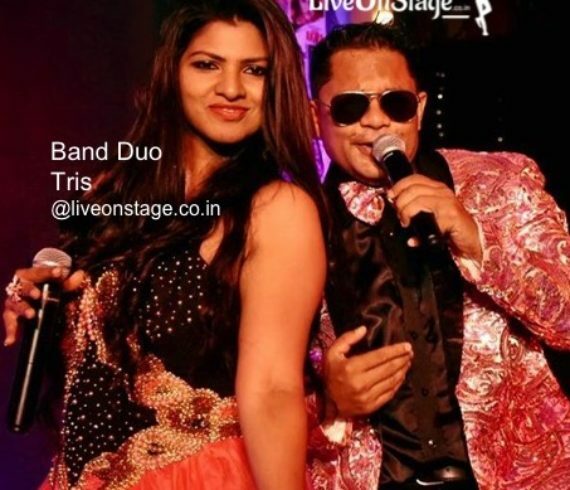 Put on your dancing shoes and get ready to sway to the best of Bollywood Music, Jazz, Retro Funk beats. Enjoy the night with mind blowing music. 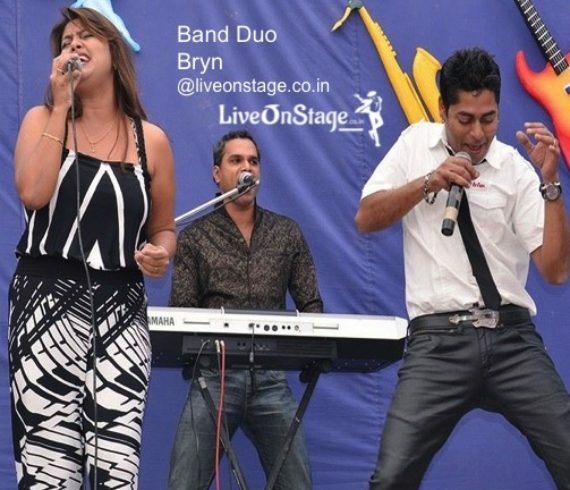 For fun filled and entertaining musical Performance at your events and weddings Book this band through Live on Stage Entertainment Private Limited. 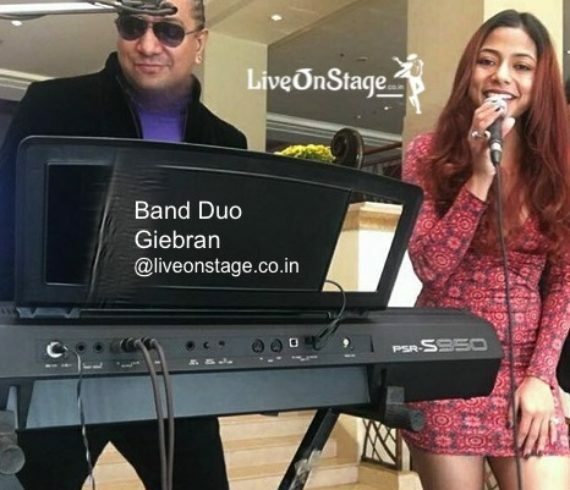 For fun filled and entertaining musical Performance at your events and weddings Book this band through Live on Stage Entertainment Private Limited. Manasi Naik is dominant in the Marathi film industry. She is well known for her performance in the Marathi film song Baghtoi Rikshawala and also notable performances in movies like Murder Mestri. Mansi is also seen performing a dance on the son “Bai Vadyavar Ya” in upcomming Marathi comedy film Jalsa. This song is made to pay tribute to legendary Marathi actor Nilu Phule. It is composed by Sameer Saptiskar, choreographed by Rajesh Bidve and sung by Anand Shinde. 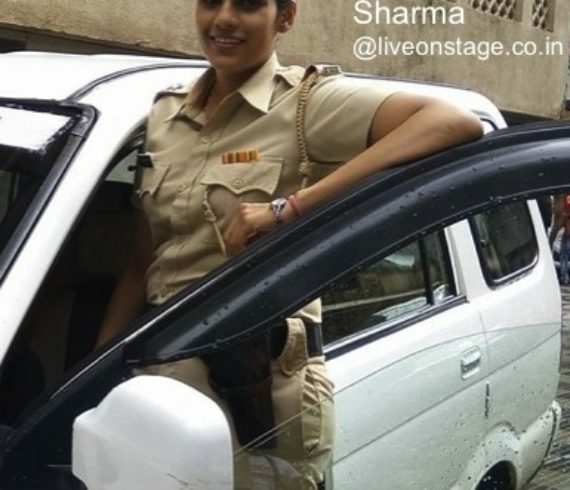 Filmography Year Title Language 2007 Jabardast Marathi 2010 Target Marathi 2010 Tukya Tukvila Nagya Nachvila Marathi 2012 Kutumb Marathi 2012 Teen Bayka Fajiti Aika Marathi 2014 Ekta – Ek TV Serials Char Divas Sasuche Chala Hawa Yeu Dya She is available for Stage Performances, Appearances, Brand Endorsements at your events and weddings through Live on Stage Entertainment Pvt. Ltd.